Essex sweethearts Chvonne and Darren have a hilariously traumatic wedding day - the best man is lost, the groom splits his trousers and the vicar threatens to call it off. 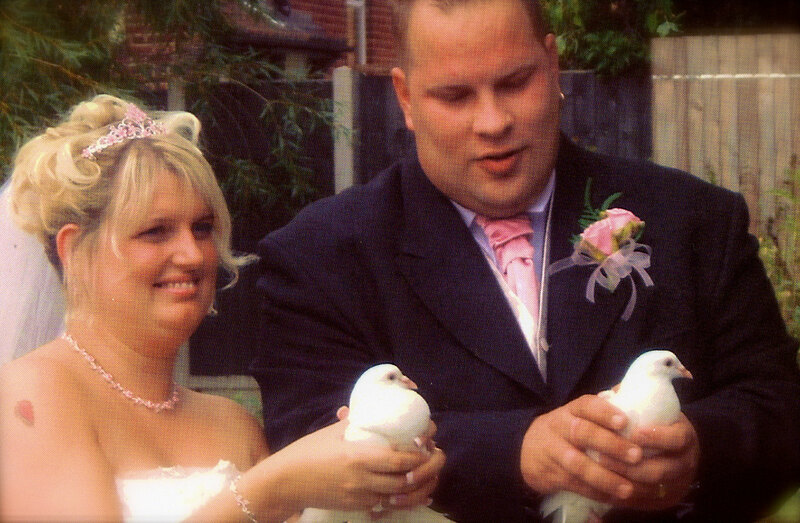 From diamante and feathers to chain mail and wimples – Wedding Stories features some bizarre ways to get hitched. But it’s not all romance – there are last-minute doubts, stag-night excesses, interfering in-laws and unexpected disasters. Essex sweethearts Chvonne and Darren have a hilariously traumatic wedding day – the best man is lost, the groom splits his trousers and the vicar threatens to call it off.